Agricola Redesign | A Village Gift Shop Nominated as Cincinnati’s Best Gift Shop! A Village Gift Shop Nominated as Cincinnati’s Best Gift Shop! 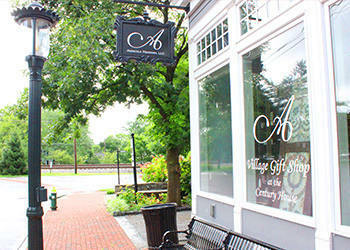 A Village Gift Shop was nominated for “Best Gift Shop” in Cincinnati! You can vote for us to win by clicking here!